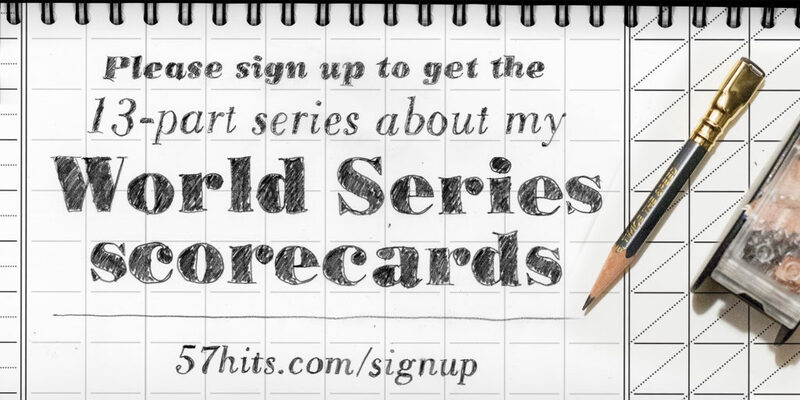 This is post #3 of 13 daily blog posts covering my World Series scorecards. Every day a new blog post in the series will be posted. Creating custom scorecards for Chicago magazine required a custom scorecard template, which included the Chicago magazine logo and the World Series logo. The logo for Chicago magazine was sent to me from their digital editor. He kindly asked me if I wanted to include it. Heck yeah! That would be awesome to have their logo authorizing my scorecard. He even gave me the official logo for the MLB World Series. As a graphic designer who loves creating identity programs, I love seeing how others organize their branding guidelines. Ah yes, that is true. 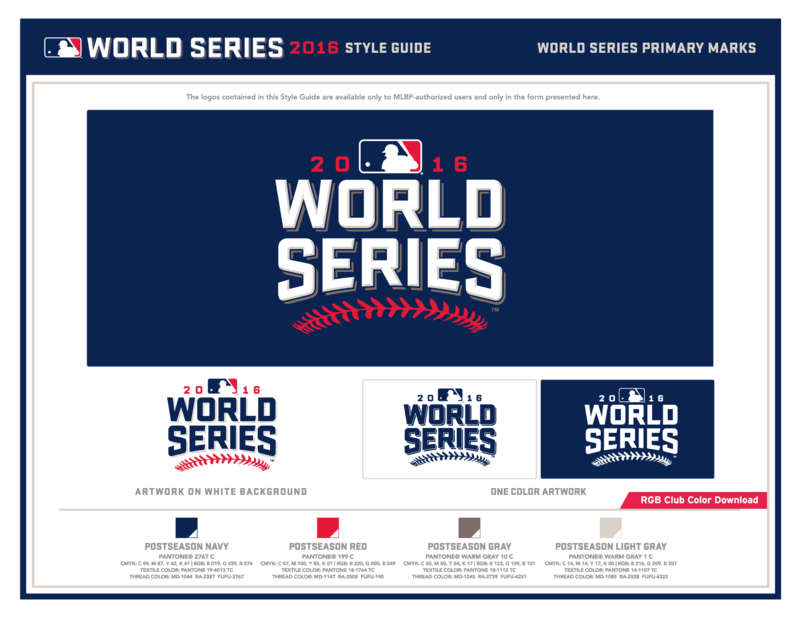 We did back and forth for the header of the scorecard to make the World Series logo fit. And where to place the Chicago magazine logo. I didn’t want to get mired down into those details in this blog post. I think people might fall asleep about those options! But it’s good that you called that out. Maybe at some point that might be an extra blog post that shows the different options for the header. It’s a minutiae detail, but that’s what these scorecards are about.